Third party iCloud backup extractors can come in handy when you need to gain access to an iCloud backup and retrieve some files. They offer a valuable service and although many of them offer free versions, these free versions are often simply free trials that are not fully functional. If you would like full control when extracting data from your iCloud backup, it is best to purchase the premium version. We've done some research and listed below the top iCloud backup extractors for Windows and Mac. Let's begin with the best one we could find. The best iCloud Backup Extractor is Tenorshare UltData(iPhone Data Recovery). While most other backup extractors make the process of extracting data very difficult, UltData is simple to use, allowing you to easily gain access to the backup file and select the type of data you want to extract, it is the word's first to recover data from iCloud backup. It is available for both Windows and Mac ad is compatible with all iOS device models and all versions of iOS firmware including iOS 12. 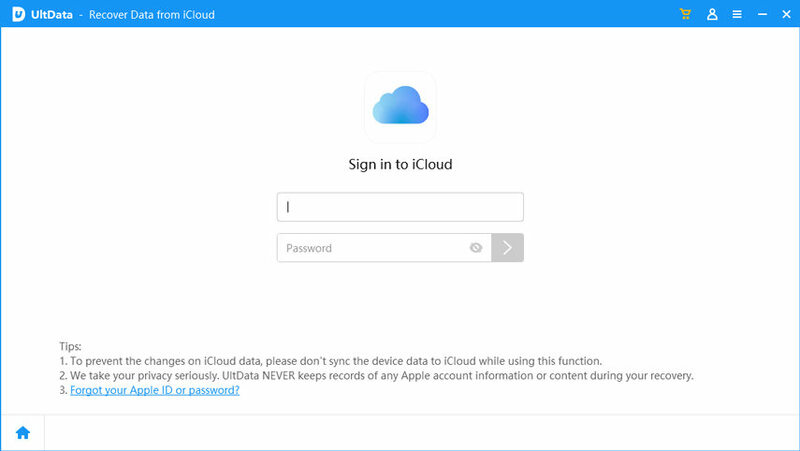 To demonstrate how easy it is to use, we thought we'd show you a simple step by step process to use UltData to extract data from an iCloud Backup. Step 1: Install UltData on your computer and launch the program. On the main window, click on "Recover from iCloud Backup File" and sign in to your iCloud account. Step 2: One signed in, choose the iCloud backup file that contains the data you want to extract and in the next window, select the type of files you want to download. Click "Next" to continue. Step 3: The program will immediately begin downloading the data you need. When the download process is complete, preview the data and select the ones you would like to save to your computer. Click "Recover" to choose a location to save the extracted data. PhoneRescue can be used to extract up to 22 different types of data from an iCloud backup, iTunes Backup and the iOS device. It supports all iOS device models and has a simple and powerful user interface. Easy to navigate user interface that makes extraction very easy. It can extract up to 22 different types of data. Scanning can sometimes take a long time. EaseUS MobiSaver is another backup extractor that can be useful to extract nearly all types of data from your iCloud backup. 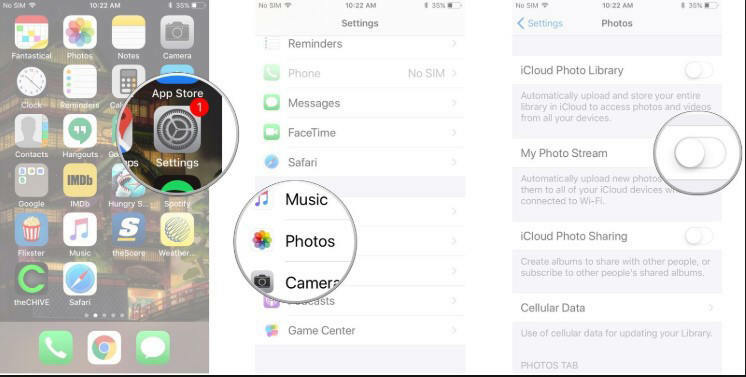 It is also compatible with all iOS device models and allows you to preview the files before extraction. Leawo will recovery nearly 12 different types of data from your iCloud backup file and it is fast, simple and very reliable to use. 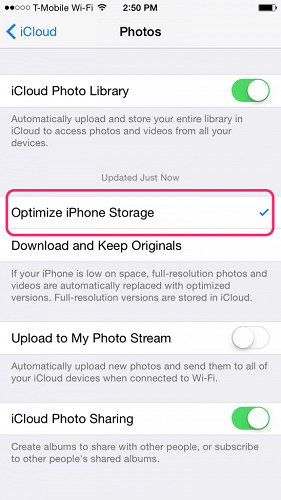 It is allows you to preview the data before recovery and supports all iOS device models. Compatible with all versions of the iOS firmware and all iOS devices, this is another tool that you can use to extract up to 12 different types of data from your iCloud Backup files. It is easy to use and can be quite effective in data recovery. The iPhone Backup Extractor is another tool that you can use to help you easily extract data from an iTunes or iCloud Backup. It is also compatible with all versions of the iOS firmware and all iOS device models. This tool can be used to extract up to 12 different types of data from an iCloud backup. It is very simple to use and allows users to preview the data before recovery. With the ability to recover up to 19 different types of data, FoneLab is another iCloud Backup extractor that you can use to retrieve files from your iCloud backup file. It is our hope that you will be able to find an iCloud Backup extractor that is compatible with your needs from the list above.